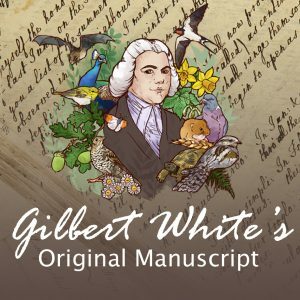 September is upon us and here’s what is going on at Gilbert White’s! September marks the start of our second temporary exhibition in the Discovery Room. WILD is collective of four female artists, whose styles and methods all vary in creating wonderful pieces of contemporary art. 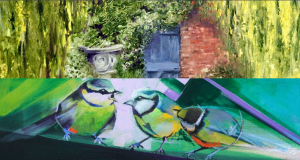 For this exhibition the artist’s will create new artwork responding to the words of Gilbert White and the scenic landscape of Selborne, where Gilbert lived. You can see the pieces on display from the 8th September. A great Free Family event with great dog friendly stalls, games and competitions on Sunday 3rd September. There will be a lot of fun for all four legged and two legged visitors including an Obstacle Course, Fastest Recall, Water Retrieve, Gun Dog Scurry PLUS Bonanza 15 Class Novelty Show. 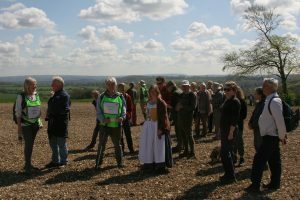 We will be joining Woolmer Forest Heritage Society, the Deadwater Valley Trust, Friends of Gilbert White and the Whitehill and Bordon Regeneration Company for a walk along the Gilbert White Trailon the 9th September. 18th Century costume is encouraged but not obligatory. 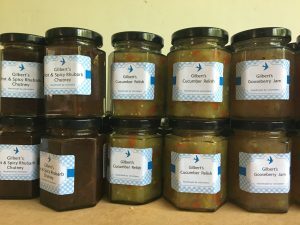 September is a time for making preserves; our volunteers make preserves from the produce in our garden which you can buy from our shop or café. 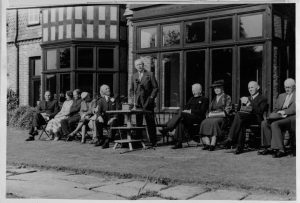 We are celebrating Heritage Open Days on the 13th September. We are open for free all day and will be showcasing items not usually on display! 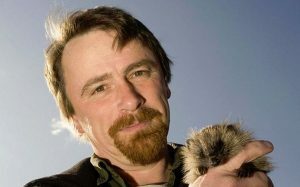 Join Hugh Warwick at the FSC on the 20th September for a talk on nature’s natural linescape and the animal most affected the hedgehog. The museum turns 63 on the 6th September! What a perfect day to visit! This Autumn is very exciting as we will be introducing a new 10 week astronomy course! 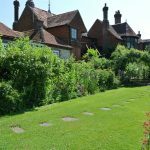 On the 27th September we will be joined by Selborne based writer Alistair Langland’s as he discusses the influence of this county on some of Britain’s most influential writers. It wouldn’t be September without a mention of apples! Come into the garden this month and take a look at all the historic varieties we have, and perhaps try a few in our café!